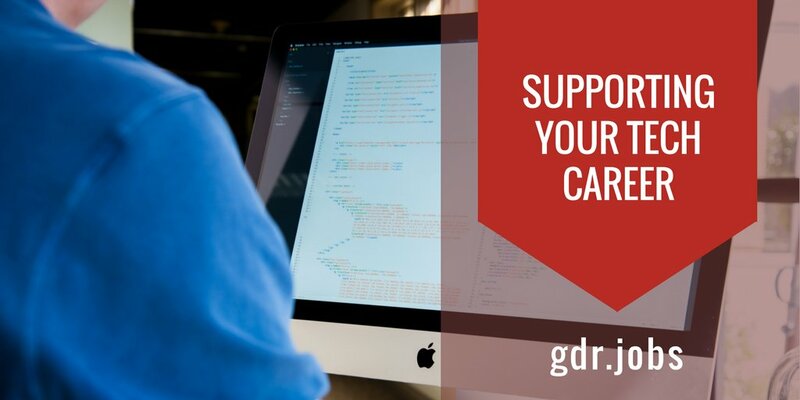 gdR is recruiting a Machine Learning Lead (Ottawa) for one of Canada's fastest growing software companies. Not only do they have a passionate and high-performing team, but they also have an exceptional, industry-leading commerce product to show for it! They offer top industry salaries, benefits, flex hours, and serious perks (e.g., health allowance, meals). - One of Canada's fastest growing software companies. - Passionate and high performing engineering team. Great place to grow your career. - Glassdoor rating of 4+ out of 5. The company has an ambitious vision to redefine the future using machine learning. As the lead, you’ll play a big part of the vision by creating models that will be used by a global consumer base. - Technical and/or management experience. - Strong background in ML. - Experience with Python or similar languages. - Configure and deploy software applications. - Project manage software implementation cycle. - Ensure that the design and implementation of the software meets the business needs. 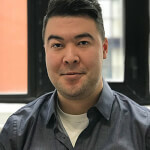 Apply today for the Machine Learning Lead (Ottawa) role or contact Brandon Shim-Ping, Director, Talent, at brandon AT grossmandorland DOT com to learn more. Founded in 2007, Grossman Dorland Recruiting (gdR)s objective is to grow the leadership capacity and capabilities of people and companies in the Canadian tech ecosystem through Executive Recruiting, Individual Contributor Level Recruiting and Leadership Coaching & Development.